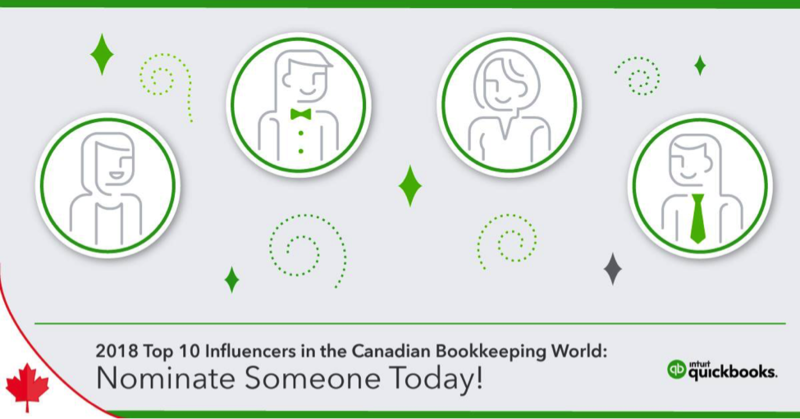 2018 Top 10 Influencers in the Canadian Bookkeeping World: Nominate Someone Today! If you’re a member of the Canadian accounting and bookkeeping community, then you belong to a group of professionals who are passionate about providing their clients with financial expertise and peace of mind. Among this amazing group of people, a select few really stand out as trailblazers and trendsetters: those who lead the way in adapting and utilizing new technology, and who freely extend this knowledge to their colleagues en masse. 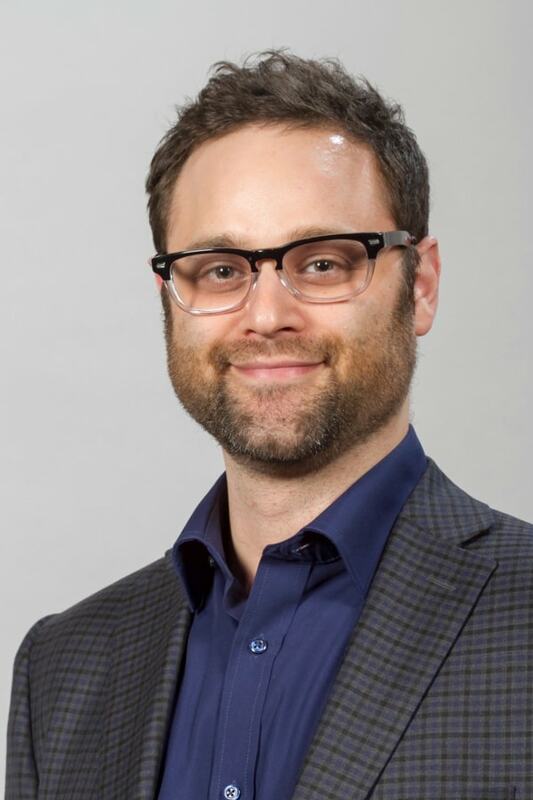 As a way to recognize these leaders, K2E Canada Inc. has co-sponsored with Intuit® to bring you the 2018 Top 10 Influencers in the Canadian Bookkeeping World recognition program. Know an Influencer? Nominations are Open! This new program recognizes industry influencers: people who make an impact on the bookkeeping profession. These individuals don’t accept the status quo. Instead, they’re thought leaders, going above and beyond in everything they do: in their practices, continuous learning, and in support of their peers and for small business more generally. If you’ve been helped by someone’s work, consider nominating them. Nominations are being accepted through March 26, 2018; you can find the required nomination form on our 2018 Top Influencers in the Canadian Bookkeeping World website. Keep in mind that the person you nominate must be an accountant or bookkeeper in public practice, or an employed accountant or bookkeeper. They must be a resident of Canada. Employees of companies providing products and services to the bookkeeping community are not eligible. Please note, however, that you can nominate yourself. Have been active in the Canadian Bookkeeping World in 2017. Have contributed to the success of others and the Canadian bookkeeping profession. Have had an impact on the continuing evolution of the profession. Have directly or indirectly contributed to the prosperity of Canadian small business. Be regarded as a thought leader in the bookkeeping community. Because this honor is taken seriously, a highly selective process consisting of two rounds of judging is in place. Round one includes the nomination period – again, now through March 26, 2018 – and the first round of judging, scheduled to be completed on April 4, 2018. Intuit will not be involved in the selection of the finalists or winners. If you’re interested in who the judges are, check out the qualified panel of independent judges. The top 20 Finalists will be announced on April 6, 2018. In round two, the top 20 finalists will receive a request via email for additional information on April 6, 2018 with a submission deadline of April 27, 2018. Final judging will be completed on May 15, 2018. Once the selection process is complete, the top 10 influencers will be announced at Get Connected Calgary, May 28-29, 2018 (stay tuned for a post coming soon with more conference details). We encourage you to register for the conference today. You won’t want to miss learning who was selected and getting the opportunity to meet them! It’s a privilege for us to support the bookkeeping industry in this way. Intuit is honored to partner with many industry influencers in Canada and proud to support their work. This award, given out by K2E Canada Inc., highlights the profound impact these people are in the accounting and bookkeeping community. Take a moment to nominate either yourself or someone you’ve witnessed positively influencing the Canadian bookkeeping industry right now! Through your nominations, their exceptional efforts will acknowledged.